ITN Food Corporation is a premier manufacturer of exotic food products which focuses on the South Asian and Middle Eastern Markets. 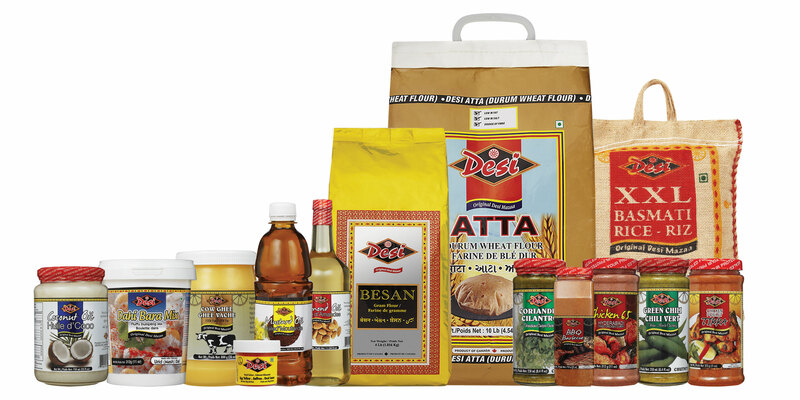 ITN Food Corporation is also an importer and distributor of many powerful international brands. ITN has locations in Toronto, Detroit and Vancouver but distributes products across Canada and USA. ITN products can be found at your local Grocers such as WalMart, Freshco, Food Basics, Metro, 7-11, Independent Grocers and Ethnic retailers.